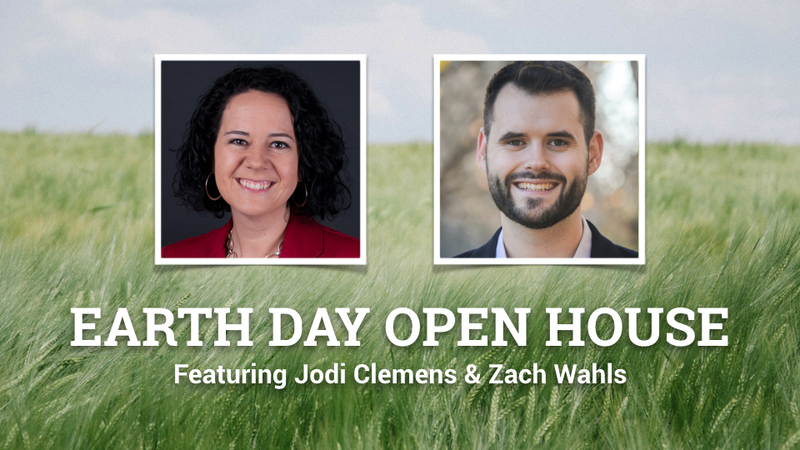 Join Jodi Clemens for Iowa House District 73 and Iowa Senate Candidate Zach Wahls (District 37) for a special Earth Day Open House at the home of Sarah Prineas. The event will be focused on environmental themes and will include a raffle for a morel hunt at the Prineas home. Don’t miss this afternoon of advocacy!